Ivan is the Head of Operations and Business Development for the Gaming Malta Foundation. Prior to joining GamingMalta, Ivan was CEO for advertising agency, TBWA/ANG across both Malta and Greece. He was instrumental in leading his agency to winning major new business accounts including Bank of Valletta and servicing blue chip clients such as McDonald’s, Nissan and Mr Green. During his tenure, the agency gained international recognition for a McDonald’s Quality campaign and Nissan brand positioning for Malta. 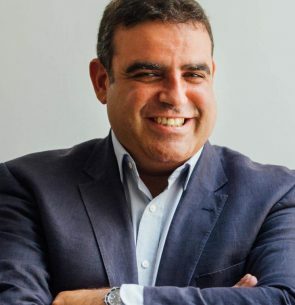 He has also held senior marketing roles in the private sector focusing on beverage and retail specifically with Simonds Farsons Cisk pls, Malta’s largest brewer. Launching in Malta: Where to start? Discussion panel on launching in Malta, moderated by Wesley Ellul (Quizando.io) with the participation of Karl Herrera (Malta Enterprise), Alex Borg (MITA) and Ivan Filletti (GamingMalta).